Camping is fun, but it's even more fun when you're in a big group. 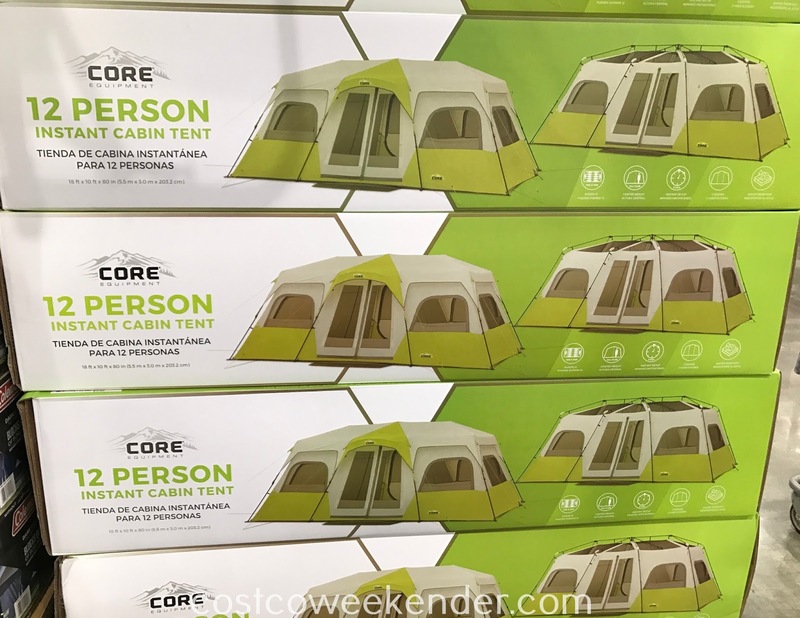 Whether you have a big family or it's just a bunch of your college friends, a large party requires a big enough tent to accommodate all of you. 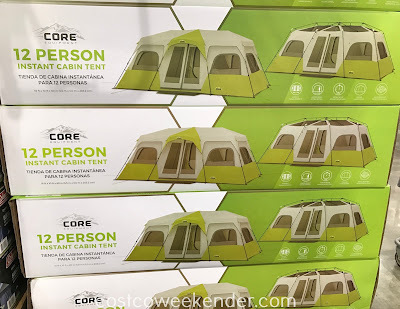 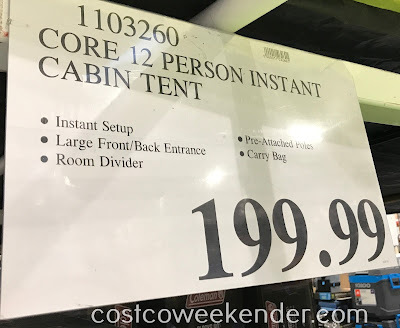 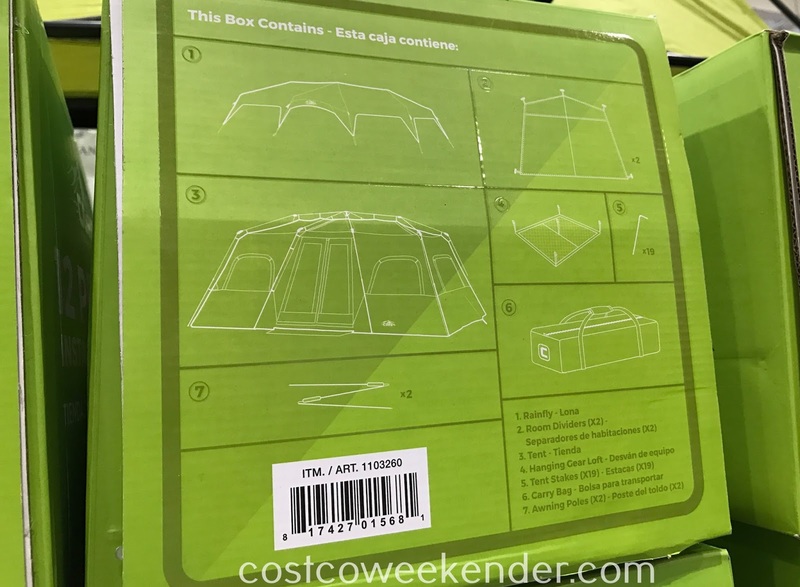 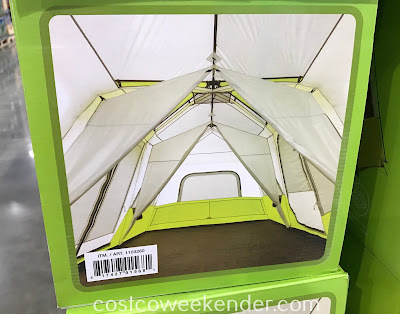 A tent like the Core 12 Person Instant Cabin Tent from Costco would make sense for large parties. It can easily sleep 12 people and features 3 separate partitions to act as rooms in case you want to separate the kids or couples. You'll love having the Core 2 Person Instant Cabin Tent when you go camping. 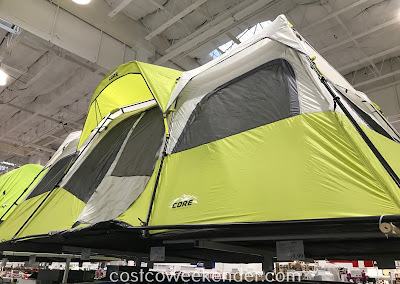 It's like a mansion for camping with its spacious inside with plenty of room to move around.